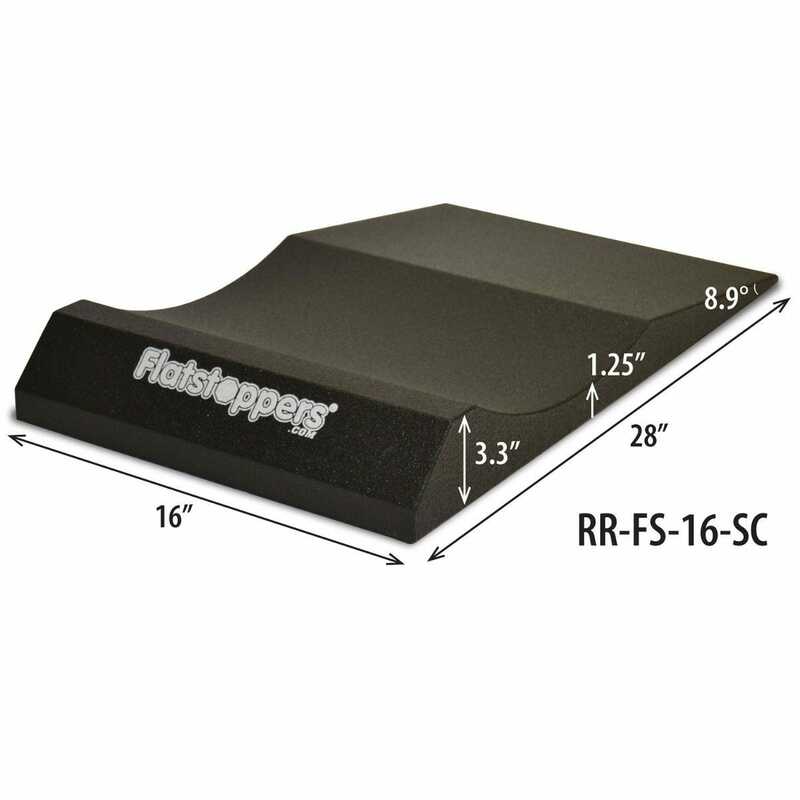 The revolutionary FlatStoppers from Race Ramps are the easiest way to keep your tires from flat spotting while sitting in a garage. 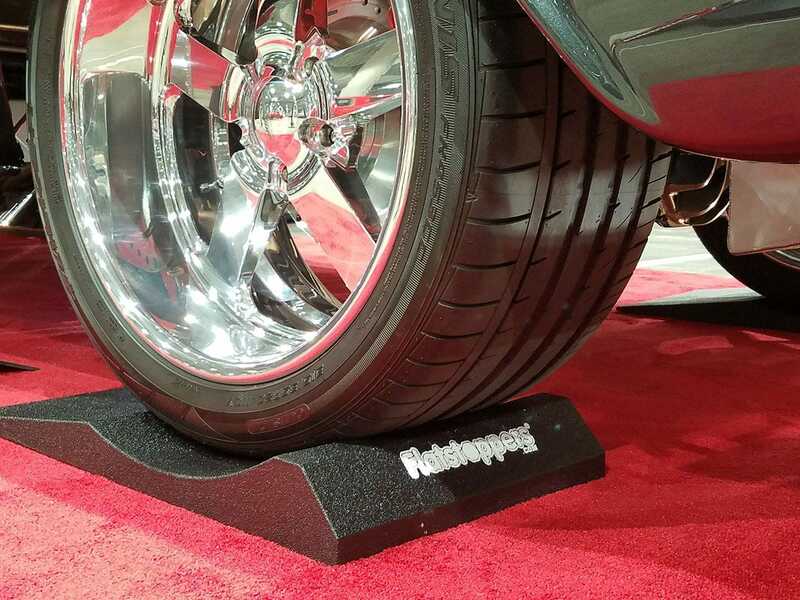 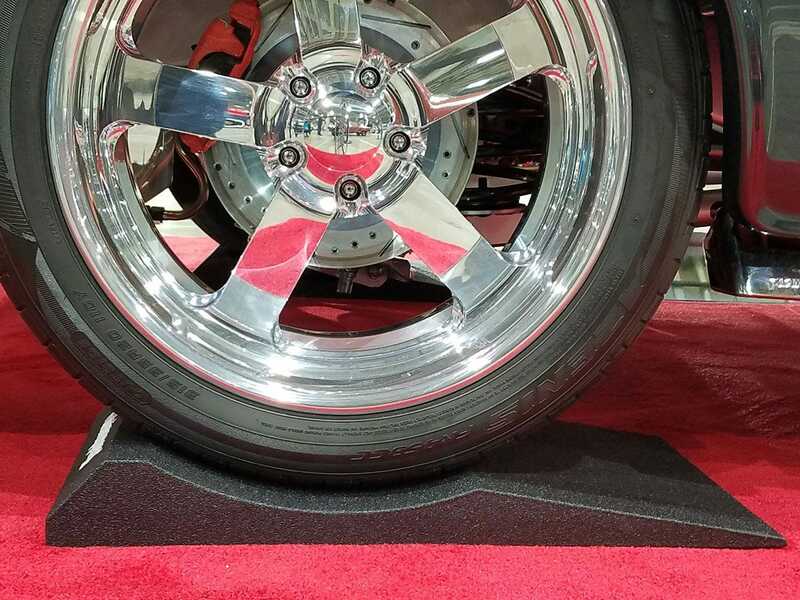 Simply drive onto the ramps, and the vehicle’s tires will rest in the concave shape. 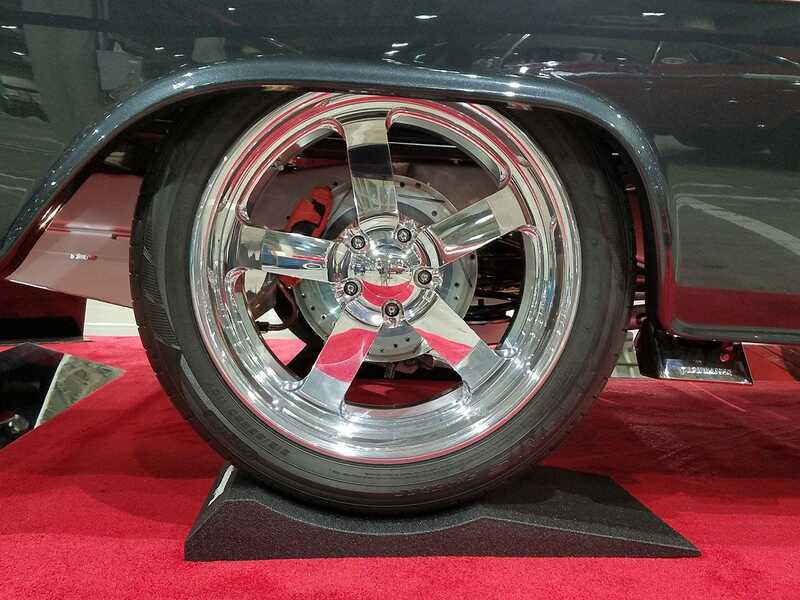 This shape disperses the weight of the car to a larger portion of the tire, preventing flat spots. FlatStoppers will not damage your garage floor and will not slide. 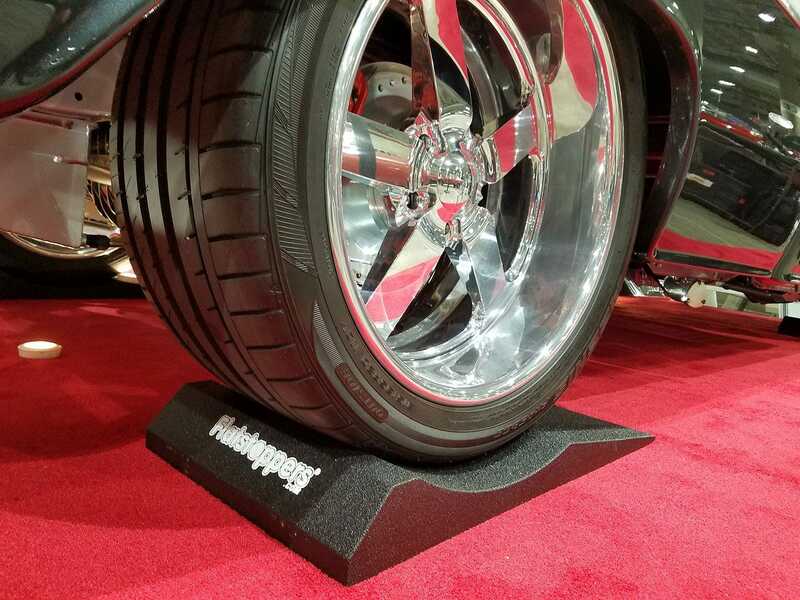 *Item drop-ships from manufacturer.